Google Allo was announced at last month’s Google I/O developer conference. While the app has yet to be made official, a lot has been said about it in regards to what is really is, how it works and why one should have it added to the many messaging apps already available from the search engine giant. Communication via apps is inevitable in the current world and setup. Whether you use your phone’s SMS app, WhatsApp, Facebook Messenger, Google Hangouts, Skype and so on, there are many varied reasons why people choose to use the apps they already do. But why use so many apps to talk to different people all throughout the day? Furthermore, the fact that at times when using these apps the need to open other apps to share, search the web or maybe order stuff online shows up makes things even messier and stressful. With Google Allo, the search engine giant wants to harmonize everything and have them all in one app. Someone might still be asking what really is Google Allo? Well, for starters, Google Allo is a new communications app that has yet to hit the Google Play Store and iTunes App Store. Yeah, you read it right – Allo will also be available for iPhone users. 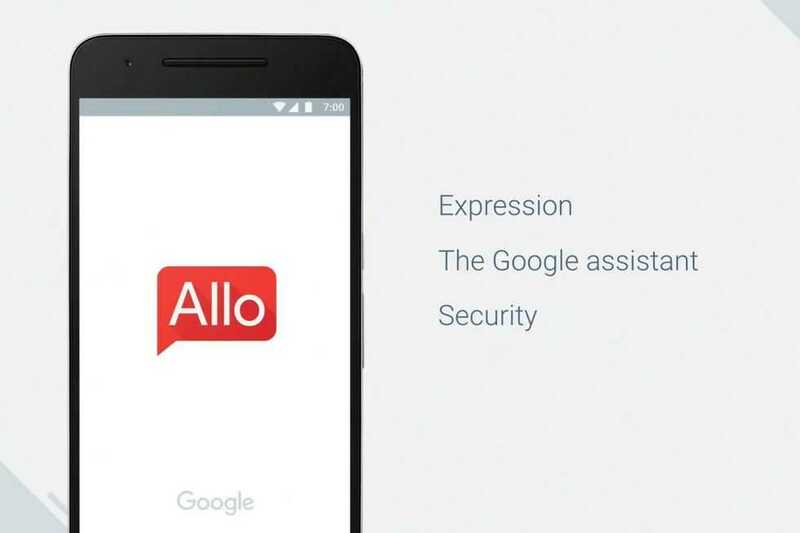 Unlike many other messaging apps available in the market, Google’s Allo has more in store. Apparently, the app is based on Google’s AI power that makes it capable of learning to become better with time. The app works just like the many messaging apps we already have, which is why some people consider it redundant. Like WhatsApp, it will ask for your phone number when setting up, hence making it possible to message any person in your phone book (not restricted to Google Allo users). The application allows users to exchange texts, stickers, as well as emoji. However, one of the most standout features of Allo is shout or Whisper. With this feature, you can slide up or down the send button and the result will either increase or decrease the size of the message being sent. This makes it easier for those who like using caps to express their anger. Google added a feature known as Ink to Allo. Users can get more creative with their photos by doodling. The app also adds the Smart Reply feature that allows users to easily respond to messages with smart replies. Remember, the more you use Allo, the more it gets to understand you. Thus, you will keep on getting even smarter reply suggestions with time as the app will almost be certain of your next moves. Google Allo is also packed with the best of the company’s virtual digital assistant. Coming in as a better version of Google Now, Google Assistant will live inside Google Allo to help you with easy choices of restaurants, flights and so on. For instance, when holding a chat with a friend regarding flying to China, Google Assistant will come in with suggestions of the best flights available to the said destination. Once you pick one, there will be more options for contacting them, making bookings, online reviews and so on. This has eliminated the need to move in between apps in order to carry out these activities since all of them can be done from within the Google Allo app. It is also possible to chat with the Google Assistant on a personal basis and ask for whatever you want. The assistant is also smart enough to remember lots of things including names, addresses and so on. 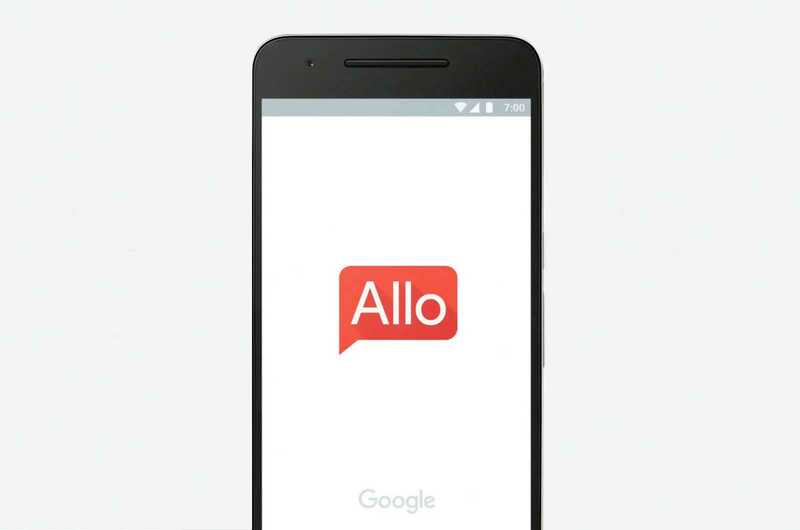 With security and privacy becoming a huge concern for most internet users, Google Allo comes in with strong encryption that offers Incognito mode where users can enjoy things like end-to-end encryption, expiring messages as well as private notifications. In short, Allo will let you permanently delete messages from your phone as well as determine the duration messages stick around. One major reason why you should consider using Google Allo is the fact that it brings together lots of day-to-day services we need. Whether you want to send someone a message, doodle on photos, make restaurant or flight reservations, search for information, or even go Incognito, the new Allo app has everything under one roof. As noted earlier, Google has yet to release Allo, but it promised that the app will be here this summer. The app will be available for free download for both Android and iOS users.